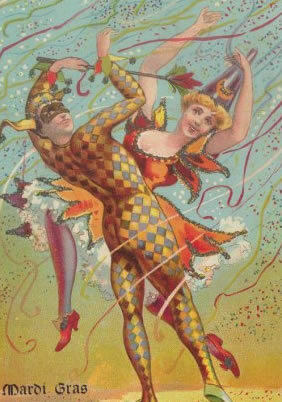 Welcome to Mardi Gras Havana. Thank you for supporting our event. We look forward to working with you. We want to make your jobs as easy as possible. If you have any questions or special requests not covered below, please contact us. TO REQUEST MEDIA ACCESS PASSES: ALL media access requests must be on company letterhead from the assignment editor, entertainment editor, features editor, and/or events editor. The Government of Cuba requires journalists and media workers to obtain the proper visa prior to traveling to Cuba. E-mail: Mardi Gras Havana for more information. Information can also be obtained from the Cuban attache or embassy in the capital city of your country. Please be advised media credentials are limited and are generally based upon the following criteria: (and each individual's name and official duties must be listed). Free-lance writer: No credentials are issued without a verifiable letter of assignment. One credential only will be issued, if approved. Free-lance photographer: No credentials are issued without a verifiable letter of assignment. Upon issuing of a credential, a letter of agreement will be signed that absolutely no photos will be for sale without the written consent of the Havana Bay Company. One credential only will be issued, if approved. 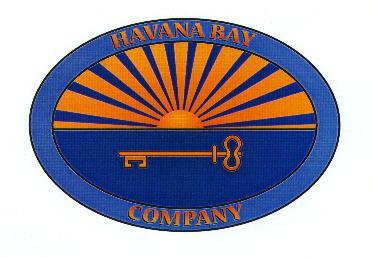 © Copyright 2004 Havana Bay Company, Inc. All rights reserved.